An Indian court ruled there is enough evidence to send India‘s former U.N. climate chief Rajendra Pachauri to trial on charges of stalking and sexual harassment in a case filed by a former female colleague in New Delhi. Lawyer Ashish Dixit, who represented Pachauri before the magistrate on Friday, said there was no case against him and he will fight the charges during the trial, the Press Trust of India news agency reported. “Chuffed to bits. This has not been easy. This is a big big leap towards the truth. I am relieved, and exhausted fighting Pachauri,’‘ the complainant told reporters after Friday’s court order. He has denied the allegations, but resigned from both the U.N. Intergovernmental Panel on Climate Change and TERI after the woman‘s accusations were made public. 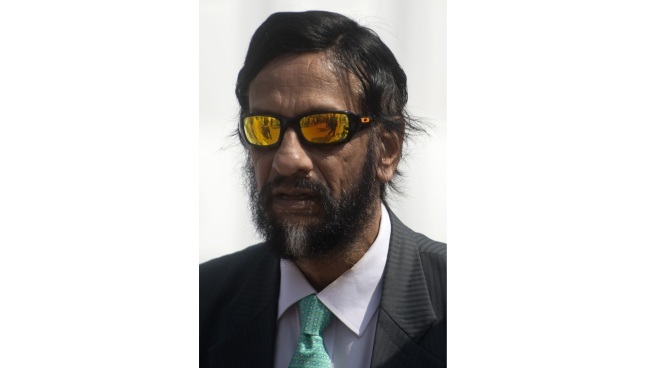 If convicted, Pachauri faces a prison sentence of two years. Apart from the police investigation, TERI’s internal complaints committee examined the evidence presented by the woman, questioned some other employees and concluded that the allegations of sexual harassment were valid.